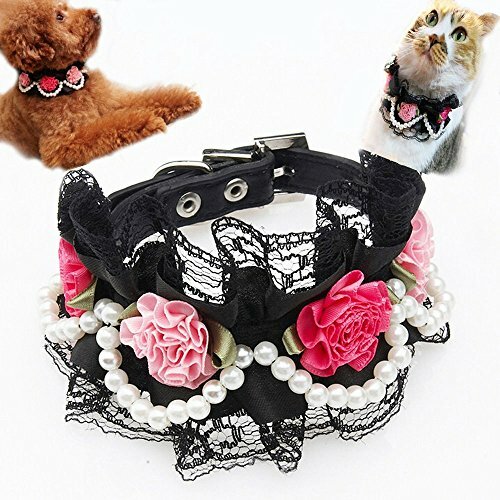 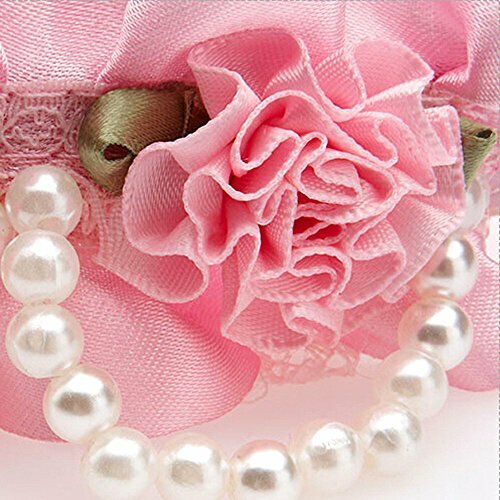 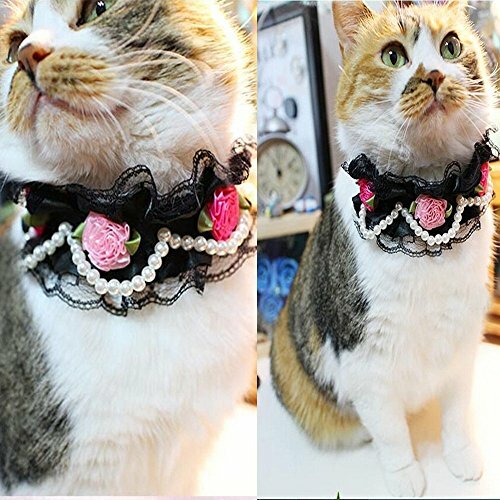 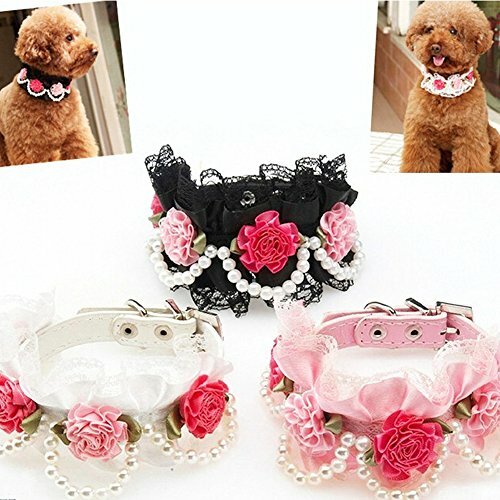 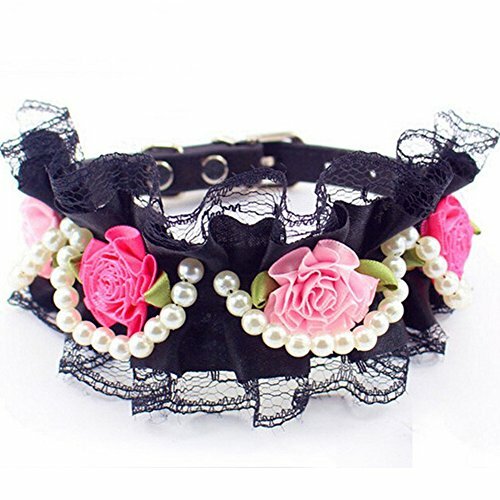 Type:Quick release small puppy cat collars. 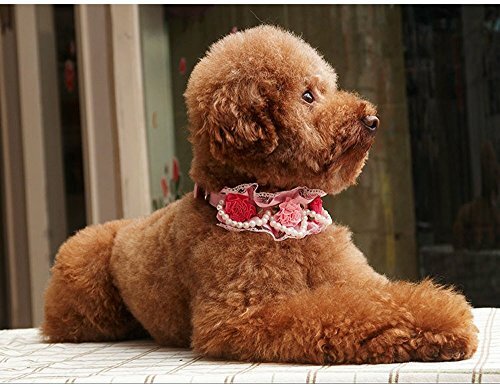 Pattern:we have dot print,checkers prints,paw prints.if you need other patterns,please check our store. 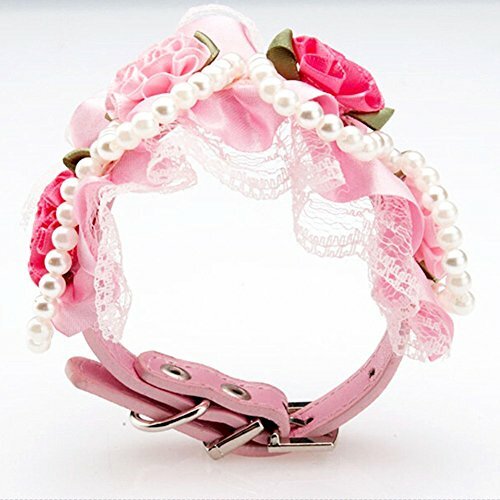 Buckle:plastic release buckle,easy on and off.